Zlatara Majdanpek Gold Refinery wholly owned storage facilities, International Depository Services in Usa, Canada,Belgrade-SERBIA,Accra-Ghana,Moscow-Russia,Turkey,China,India,S.Africa,Tanzania are independently operated and maintain complete separation from Zlatara Majdanpek Gold Refinery. Both locations are staffed with experienced professionals with years of experience with precious metal and banking industries and offers. Depository ServicesWith locations in the Serbia Zlatara Majdanpek Gold Refinery provides secure, insured and efficient depository services to financial institutions, dealers, All custodians and private investors. Zlatara Majdanpek Gold Refinery also offers a full array of fulfillment services domestically and abroad. Zlatara Majdanpek Gold Refinery’ Personal Custody Accounts offer the ability to safely and securely store precious metals in a fully segregated, allocated and insured vault while maintaining direct ownership. Clients receive comprehensive, automated reports when any movement occurs within the account as well as end-of-month itemized and consolidated inventory reports. Zlatara Majdanpek’ Corporate Custody Account is for company’s looking to safely and securely store precious metals in a fully segregated, allocated and insured vault. Zlatara Majdanpek offers a number of reports which aid in accurate and efficient reconciliation. Benefit from utilizing the services offered through Zlatara Majdanpek’ corporate/institutional accounts such as domestic and international fulfillment. This provides dealers, financial institutions and wealth managers the ability to broaden their reach and maintain clientele internationally. Should the clients of corporate/institutional accounts desire storage, Master-Sub accounts are available with the benefit of offering a new avenues for revenue. Through this umbrella-like structure, the Master account holder stores the assets on behalf of its clients. The dealer/corporate account manages all client relationships and maintains control of client assets. Zlatara Majdanpek will provide the master account with a number of comprehensive reports and an invoice separated by sub-client making it easy for the dealer, financial institution or wealth manager to administer. Zlatara Majdanpek provides personalized third-party collateral custody services, structured to fit a range of unique needs. 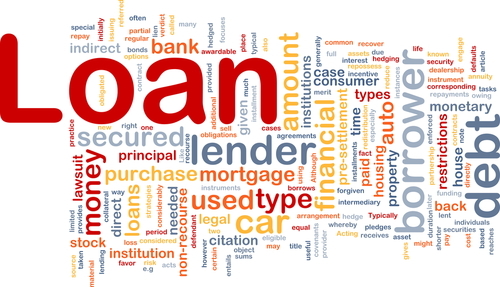 Collateral accounts provide extra peace-of-mind for both the lender and the borrower. Zlatara Majdanpek’ proprietary reporting system provides customized reports and invoices for all parties involved. 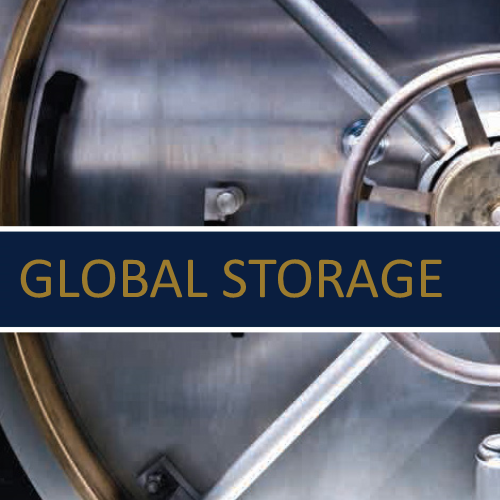 From individual, private-investor accounts and dealer accounts to institutional accounts such as master-sub relationships, our goal is to provide storage solutions tailored to the needs of our clients. 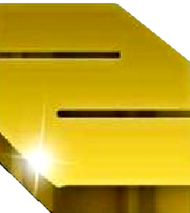 Zlatara Majdanpek is authorized to hold precious metals assets that collateralize a loan. Rates are competitive and terms can range from three months to one year, with possible extensions. Responding to the ever-evolving needs of the lending marketplace, Zlatara Majdanpek offers private and discreet tri-party account set up to alleviate security concerns for lender and borrowers alike. As a third-party collateral custodian, Zlatara Majdanpek safeguards the collateral and efficiently manages all requisite reporting. Zlatara Majdanpek offers precious metals storage services to investment service providers wishing to provide precious metals investment to their clients. Zlatara Majdanpek can assist financial service providers with implementing a storage program through the Client Referral Program. The Client Referral Program is ideal for asset managers, wealth advisors, and trust and estate planners wishing to generate income while assisting clients with their investment objectives.